We will send an email to as soon as the product Darth Maul Mask deluxe Star wars is available. 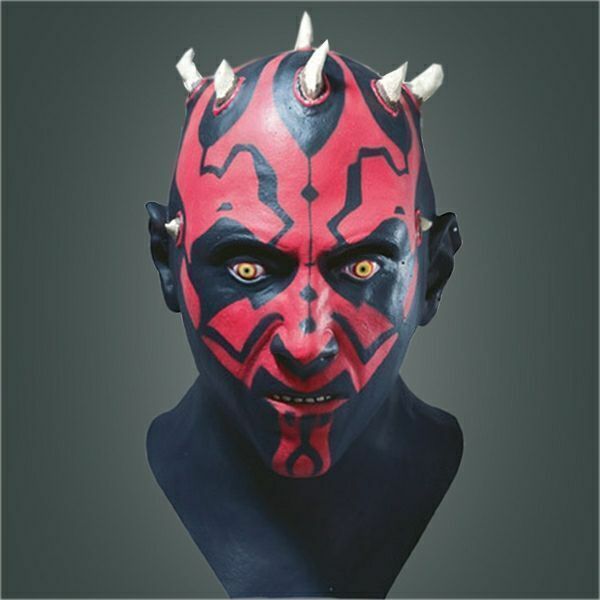 Darth Maul full head deluxe latex Masks are made from flexible latex hand painted and can fit easily and fully over the head. Darth Maul was a weapon forged by the hateful energies of the dark side to ensure the victory of the Sith over the Jedi order.